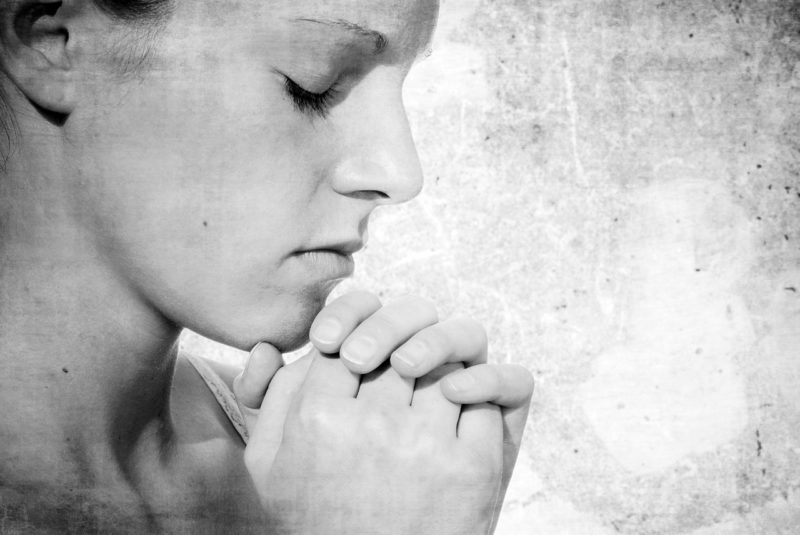 One of the most common concerns many people have is how to get your prayers answered. This audio message will show you four biblical attitudes that are necessary to bring the faith, hope, and determination to prevail in prayer. How to get your prayers answered is a powerful thought that leads us to the life of Zachariah and Elizabeth in Luke 1:5-23. You must be willing to let God answer in His own timing. Zechariah and Elizabeth prayed for a baby. When the baby didn’t come more than likely after a few years they stopped praying. But God had heard their prayers because when they were old, God spoke to Zechariah through an angel that their prayer had been answered. Had God answered the prayer immediately they would have had a wonderful Jewish boy or girl. But because God answered in His timing they received “John the Baptist” who became instrumental as the forerunner of Christ. Are you willing to trust God’s timing to your prayers, or do you want God to act on your timetable? 2. You must be willing to let God answer in His own way. God’s ways are higher than our ways. God’s ways always produce great results. If little “Johnny” would have been born 50 years earlier, he would not have been born into the right time period to fulfill God’s call on his life. God’s ways are for His purpose. Are you willing to put your faith on the line and believe that your prayers will be answered in ways that you may not understand, but in ways that bring glory to God? 3. You must be willing to let God answer in His own power. God often waits until things seem impossible before He answers. In the case of Zechariah and Elizabeth it took a miraculous burst of God’s power for this old couple that had been barren so long to suddenly have a child. Do you believe that God has the power and ability to do whatever He needs to do? Our job is to pray. His job is to do the heavy lifting! 4. You must be willing to let God answer for His own purpose. God’s purpose was to do His will in Zechariah, Elizabeth and John’s life. John the Baptist lives. He has a purpose for your life as well. Faith says that when I pray, God will work out His perfect purposes in my life. How to get your prayers answered: Get the right attitudes! Obviously there is much more biblical content in the audio sermon mp3. I pray that learning these four faith attitudes will show you how to get your prayers answered.